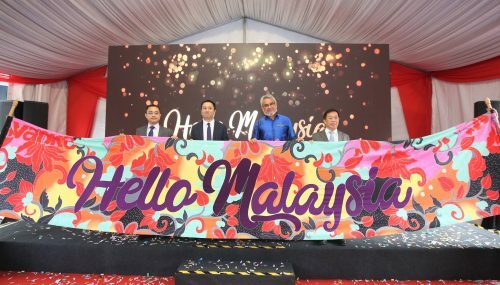 24 May, KUALA LUMPUR – Mah Sing Group Berhad (Mah Sing) launched its ‘Desire’ campaign, a campaign that sees a selection of the Group’s completed homes and commercial spaces nationwide bundled into a hassle-free, affordable sales package for anyone looking for ready-to-move-in homes as well as workspaces. The ‘Desire’ launch marks the Group’s first sales campaign of the year. Aside from the launch, the Group also targets to complete its Vacant Possession (VP) via a digitised process for more than 5,500 units in 2018. 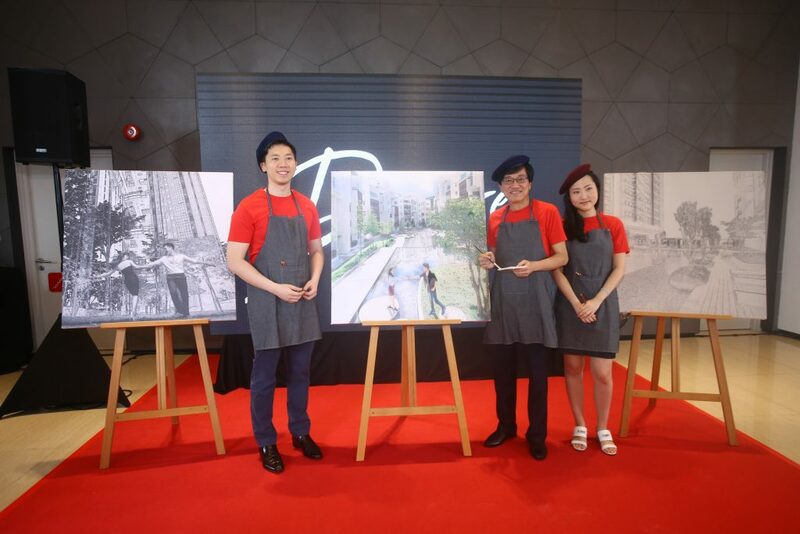 ‘Desire’ by Mah Sing is the Group’s latest sales campaign that rewards its buyers with a myriad of attractive perks upon purchasing any of the nineteen (19) nationwide projects, either for personal stay or commercial activities. From the many, one of the benefits entails buyers the ability to move-in instantly, with the Group providing complimentary renovation consultation from its professional panel of ID consultants as well as furnishing packages and moving-in services. The Group promises prime quality in the products they offer as each project will undergo a stringent quality inspection; QLASSIC audits, four (4) pre-delivery inspections by a highly-trained quality team and external assessments by Construction Industry Development Board (CIDB). Datuk Ho continued, “Buying a completed product eliminates the guesswork and risk associated with buying something off-plan. We do the work so that you don’t have to. Mah Sing will exercise great care to equip every home or work space with the most efficient layout and superior set of amenities.” Other perks include easy ownership financing packages – flexible financing schemes with a low deposit, affordability – ability to adjust the payment of financial schemes to limit down payment as well as viewing the actual unit itself. Should buyers opt to purchase their homes or workspaces through the ‘Desire’ campaign, they will be able to enjoy the newly adopted digitised process of Vacant Possession in 2018. Mah Sing introduced the digital VP process earlier this year for the VP of its Avens Residence. 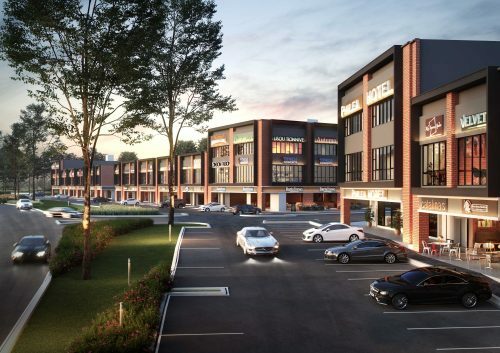 The Group is currently in the midst of handing over Savanna Executive Suites in Southville City, KL South, Tower A and B of Lakeville Residence in Jalan Kuching and The Greenway in Meridin East, Johor. 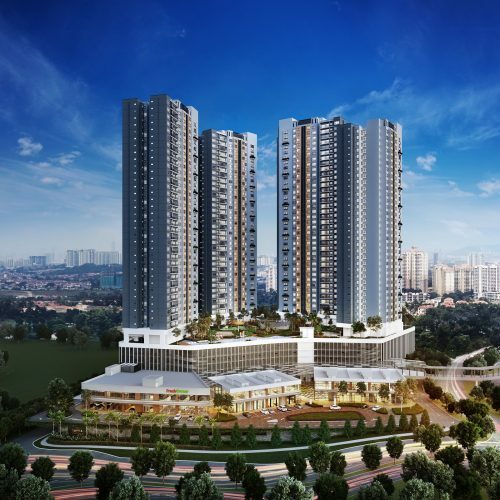 SoVo Tower, Retail shops and Residential Tower SA1 and SA2 of D’sara Sentral in Sungai Buloh. 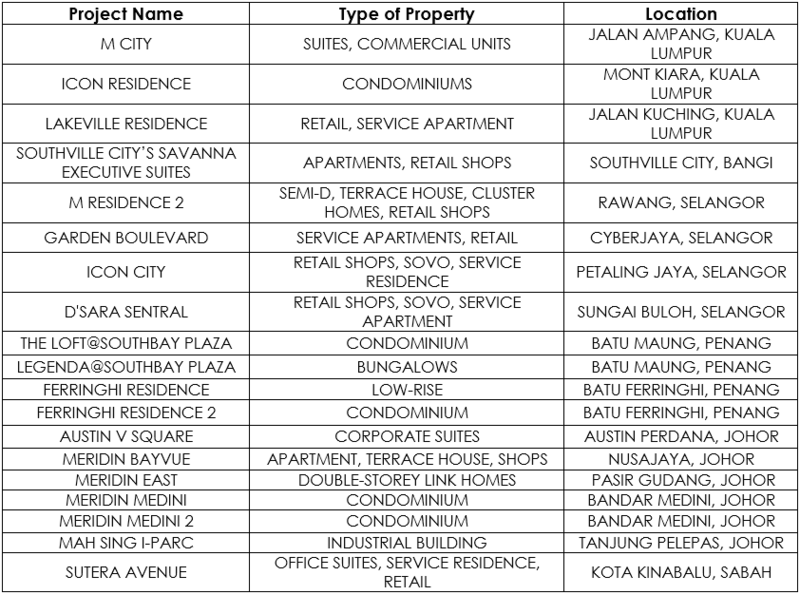 The Eden in Meridin East, Johor will undergo VP at a later date. In line with the core part of Mah Sing’s customer-focused DNA, the Group constantly work towards further enhancing customers’ experience. From now on, future handovers will incorporate the Group’s digitised VP process system. Homeowners who collect the keys to any Mah Sing homes can experience a paperless and hassle-free VP process where everything is done online. The customer service personnel will conduct a one-on-one session with each buyer to give them insights on the development and house rules. Upon completing the VP process, the VP form will be signed digitally by the buyer and instantly sent to their email for their record. 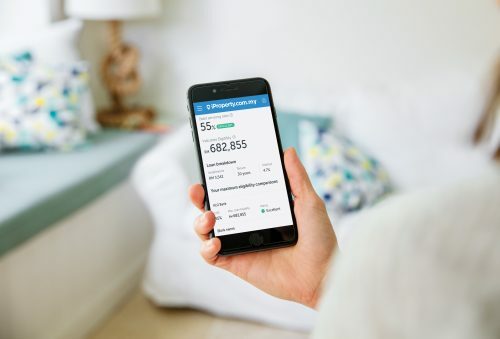 Not only that, the Group’s effort to enhance customers’ experience has led to the creation of the ‘MY Mah Sing’ app which allows for an efficient and transparent communication between homeowners with the property management team and Mah Sing’s customer service team. 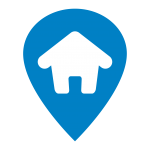 Some of its features include an Integrated Vacant Possession (VP) scheduler, timely photo updates on construction progress on purchaser’s properties, Defect Management Report, Property Management Administrator, and many more. The application is currently available for download in the Apple App Store and Google Play Store.